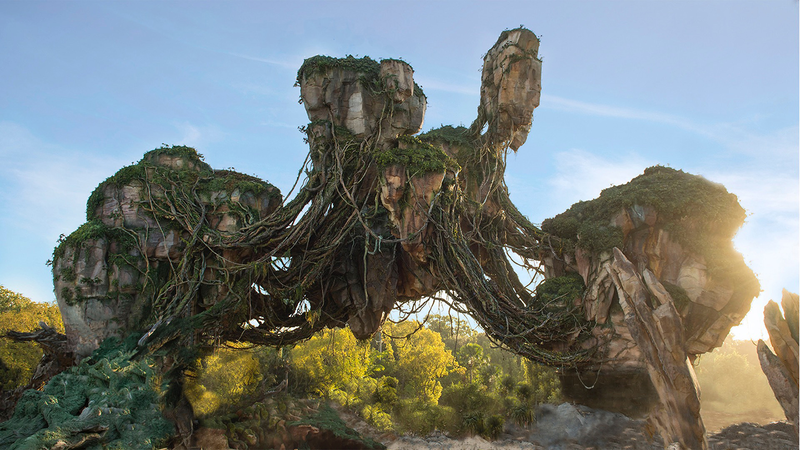 Disney has announced that one of best moderate resorts is getting a major addition! 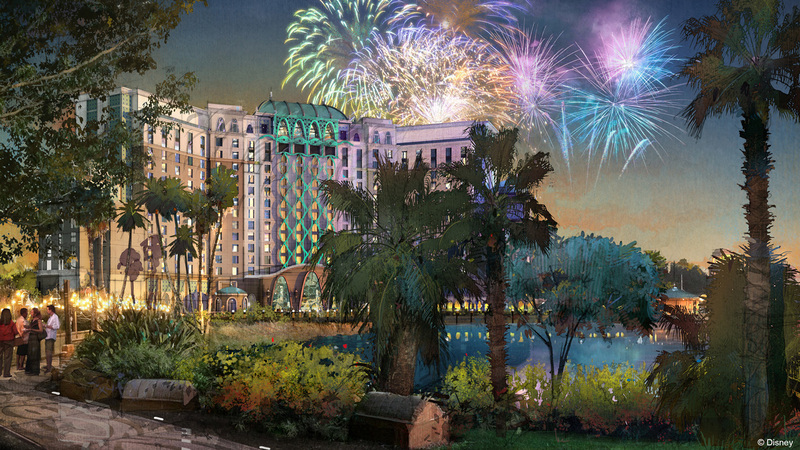 Disney’s Coronado Springs Resort will be getting additional guest rooms and dining options in the form of a fifteen story tower. We’ve reviewed Coronado Springs in the past and mentioned how its spread out nature can be a draw back. This huge tower may turn this resort into an absolute must stay for me. The multistory arcade (or indoor theme park as Disney calls it) in Disney Springs has been rumored to be closing for quite some time now. From what I’ve heard DisneyQuest has not been the most popular or crowded attraction at Disney Springs. That is unless it’s raining then guests will usually flock to DisneyQuest. 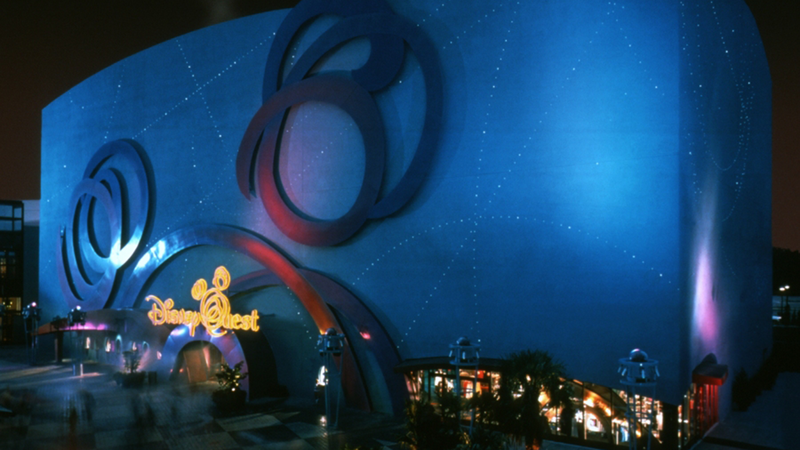 Disney has finally confirmed that DisneyQuest will indeed close on July 3rd to make way for another attraction. Hit the jump for details on what’s to come at Disney Springs. The newest Walt Disney World nighttime spectacular is opening next week! 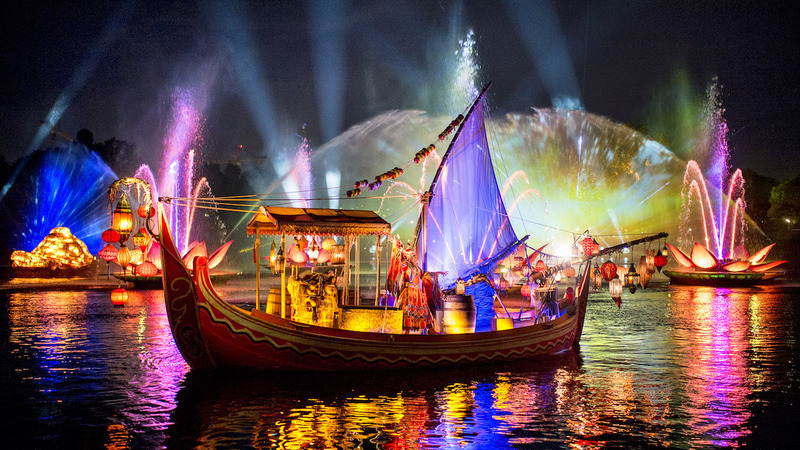 The Rivers of Light at Disney’s Animal Kingdom Park will be opening on Friday, February 17th. 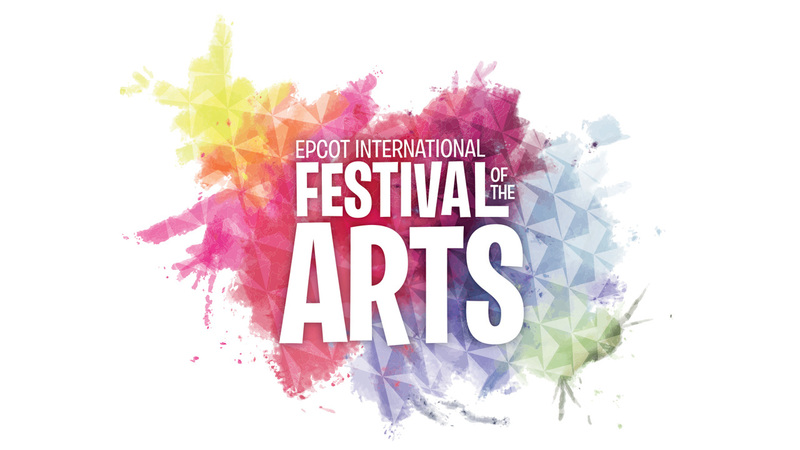 Guests can begin booking FastPasses for the show and Disney has some dining packages as well. Hit the jump for more details on Rivers of Light! The ever popular Wishes: A Magical Gathering of Disney Dreams will be ending its almost fourteen year run at the Magic Kingdom. 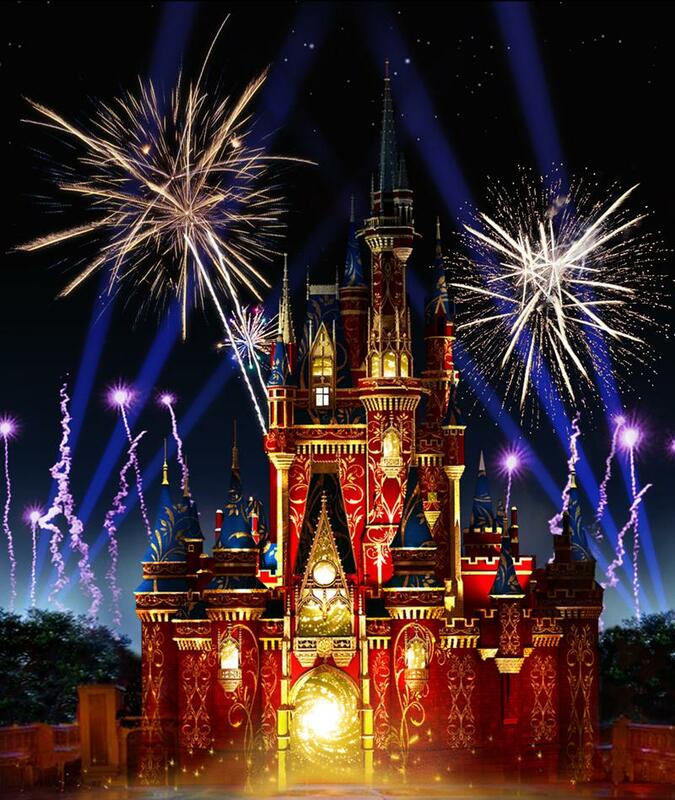 Disney has announced that a new fireworks show, Happily Ever After, will be taking it’s place on May 11th. What can we expect from this new show? Hit the jump for more details. It looks like we’ll be waiting quite a bit longer but at least we have something to look forward to! Disney has officially announced that the Star Wars Lands for both Walt Disney World and Disneyland Resort will be opening in 2019. They were sparse on the actual details but Star Wars fans have been eager for any information they can get their hands on. 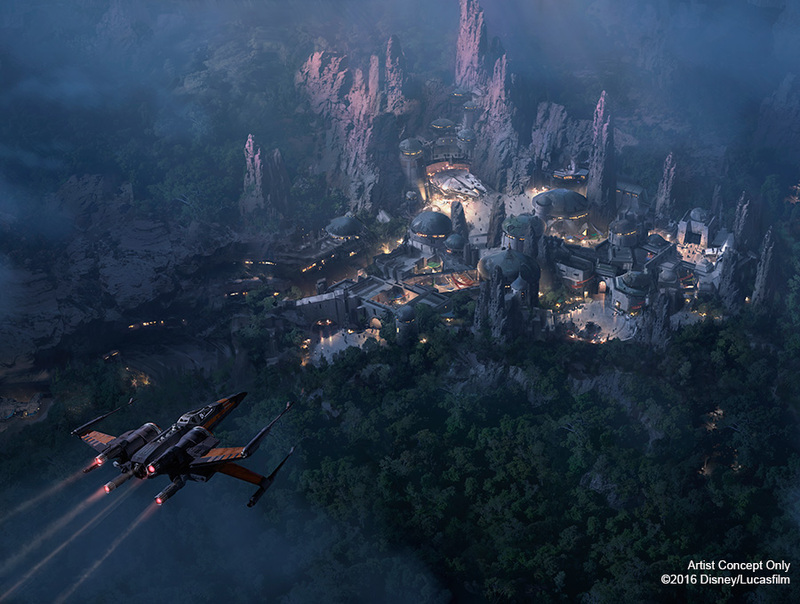 Hit the jump for what we know about the new Star Wars Lands.